Baltimore County Executive Kevin Kamenetz (D) died early Thursday morning at a local hospital after suffering a heart attack overnight. Ehrlich remembers going back and forth with Kamenetz in high school at 16 years-old in political club meetings, the club Kamenetz was president of. He was hospitalized at St. Joseph Medical Center, where he was declared dead at 3:22 a.m.
Officials will hold a briefing later this morning. My sincerest thoughts and prayers are with Jill and their two sons'. His running mate was Montgomery County Councilmember Valerie Ervin. Kamenetz was in his second term as County Executive when he died. The county's administrative officer Fred Homan has taken on the role of "acting county executive effective immediately", Mohler told The Baltimore Sun. 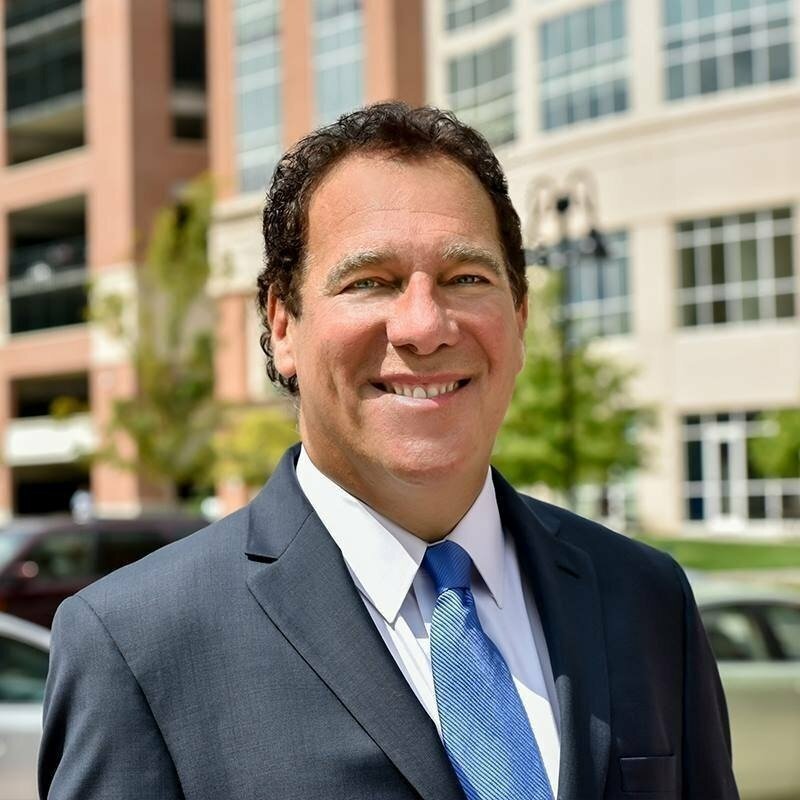 As per funeral home conducting funeral services: On May 10, 2018, Baltimore County Executive Kevin Kamenetz; beloved husband of Jill Kamenetz (nee Hoffberger); devoted father of Karson and Dylan Kamenetz; cherished brother of Sylvia Scherr, Sonna (Michael) Kalis, Rodger Kamenetz (Moira Crone), and Gregory (Doris) Kamenetz; loving son of the late Irvin and Miriam Kamenetz; dear son-in-law of Gail Margolis and Dr. Allen Judman. Armacost, who has known Kamenetz for almost 25 years, said everyone in county government was utterly shocked by his death. She stated that Kamenetz was an ardent supporter of the city and that she considered him a friend and colleague and admired him for his commitment to Baltimore County residents. "He dedicated his life to public service, to making a difference and he helped to move Maryland forward". Kamenetz's rivals in the Democratic primary for governor also released statements in the wake of his passing. Polls showed him running close to Prince George's County Executive Rushern Baker, another of the leading contenders.